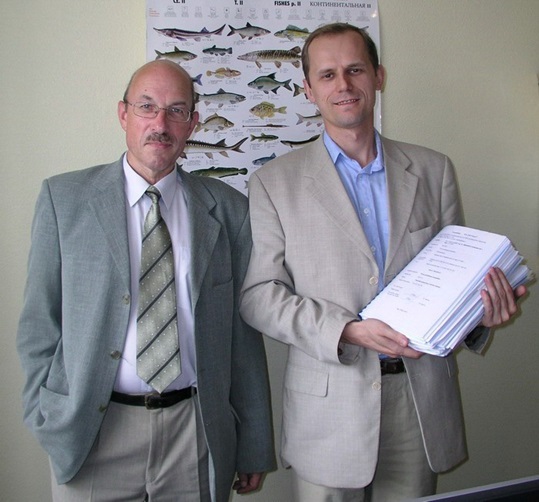 The technological project of the farm has been developed with the participation of certified ichthyologists and engineers who invented know-how technical solutions that maintain optimum conditions for farmed fish by the mean of using a unique bio-filter and fully automated life-supporting system. Fresh water in the fish tanks is recirculating in the system and being permanently purified in the drum filters, by ozonation and enriched in oxygen before using it again. The first phase of the farm with a production capacity of 1,500 kg of caviar per year is going to be built starting May, 2014. The project has the 2nd phase of the same production capacity which is going to be built a few years later after the 1st phase is 100% done and start operating. 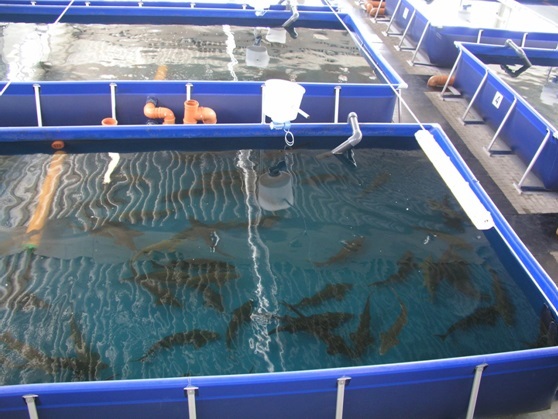 The modular principle of farming has a few advantages such as the project can be developed in a few stages, it has a sanitary isolation of the groups of farming fish and it has a few different business ways of cultivating fish (for caviar, for meat, for resell whitebait). Our business target is to farm sturgeon for black caviar. The optimum temperature for farming sturgeon is +22 … +24C which allow a constant growth of the fish with an increase of its weight on 1.5 … 2.4 kg per year. The farm consumes 196.8 kg of fish food daily maximum (from the 5th year of operating).